Why Is The iPhone X Camera Vertical? Here's The Truth! 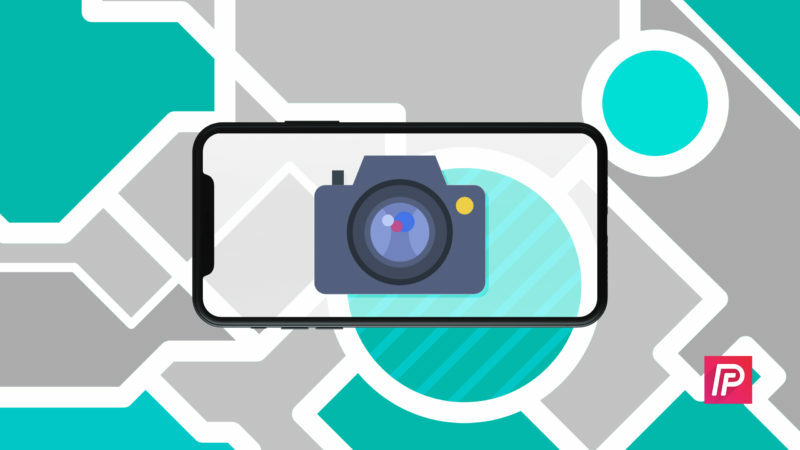 You are at:Home»iPhone»Why Is The iPhone X Camera Vertical? Here’s The Truth! You just unboxed your iPhone X, but something about it looks different than the iPhones you’ve owned before. You realized that the iPhone X’s camera is vertical, not horizontal like your last iPhone’s camera. In this article, I’ll answer this question: Why is the iPhone X camera vertical? The iPhone X has a vertical camera because of all the tiny components inside the X’s notch. In all, there are eight minuscule pieces of technology inside the notch, many of which give your iPhone X its Face ID functionality. Instead of jamming a camera into this already crowded space inside your iPhone X, Apple positioned the camera vertically as opposed to the horizontal design we’ve all become accustomed to. Now that you know a little more about the delicate inner-workings of your iPhone X, I recommend getting a sturdy case that will help keep protected. After all, you spent hundreds, if not thousands, on your iPhone X — the last thing you want to do now is pay hundreds more to repair or replace it. We have a great selection of iPhone cases for sale in the Payette Forward Amazon Storefront that will help keep your iPhone in great condition. I hope this article helped you understand why the iPhone X has a vertical camera instead of a horizontal one. Next time someone asks you, “Why does the iPhone X have a vertical camera?”, you’ll know exactly what to tell them! If you have any other questions about your iPhone X, feel free to leave a comment below! Previous ArticleApple Slowed Down Your iPhone & Got Caught. Their Fake Reason Why. Next Article How To Download Apps On iPhone: The Complete Guide!